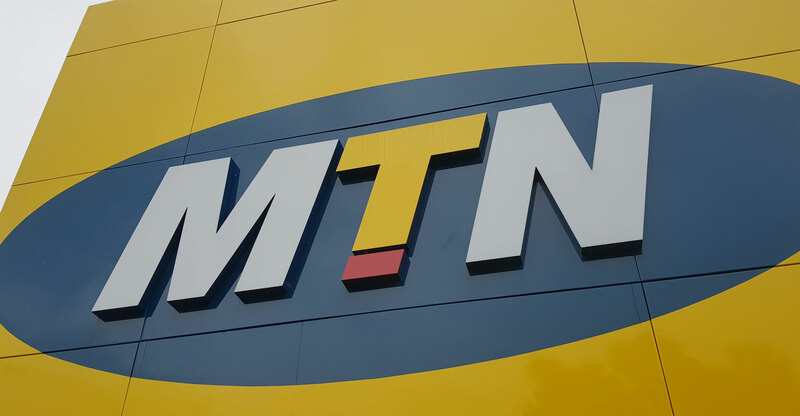 MTN South Africa has launched a range of new, lower-cost social media data bundles designed specifically to work with apps such as Facebook, WhatsApp, YouTube and Twitter. The plans, which start from R1/day, give customers access to these services without impacting their regular in-bundle data, the company said in a statement. “The bundles on offer cover daily, weekly and monthly expiry rates, allowing customers to choose bundles best suited for their specific usage needs and their budgets,” it said. From R1/day, moderate users can stay in touch with family and friends via WhatsApp, while more medium and heavy users can opt for social bundles that retail at R5 and R10, said spokeswoman Jacqui O’Sullivan. The social bundles will send notifications confirming bundle purchase, expiry and depletion.